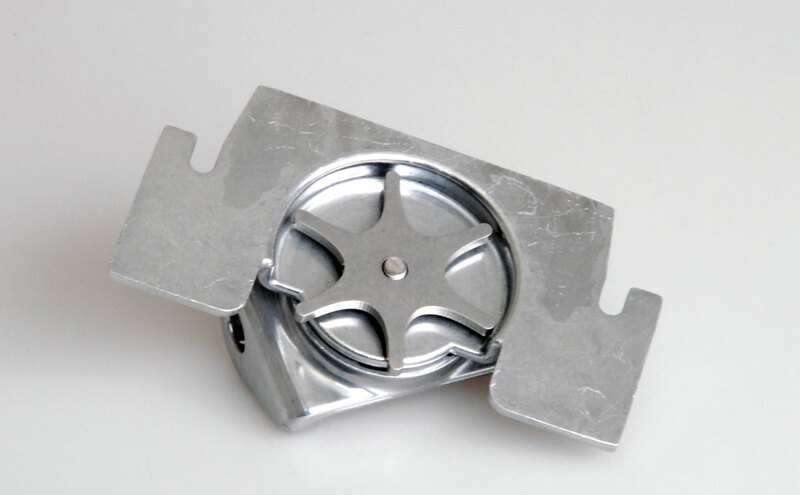 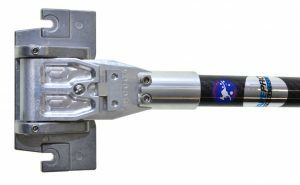 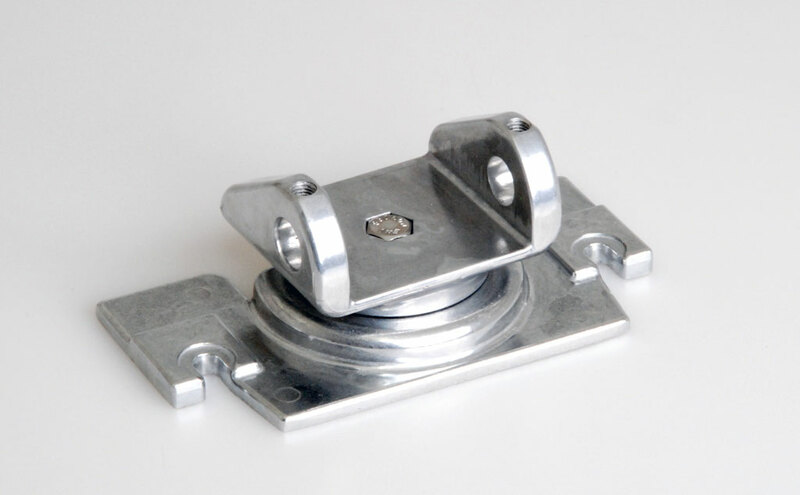 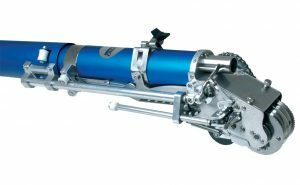 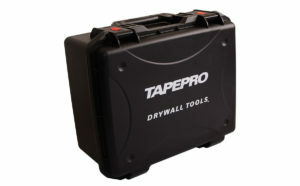 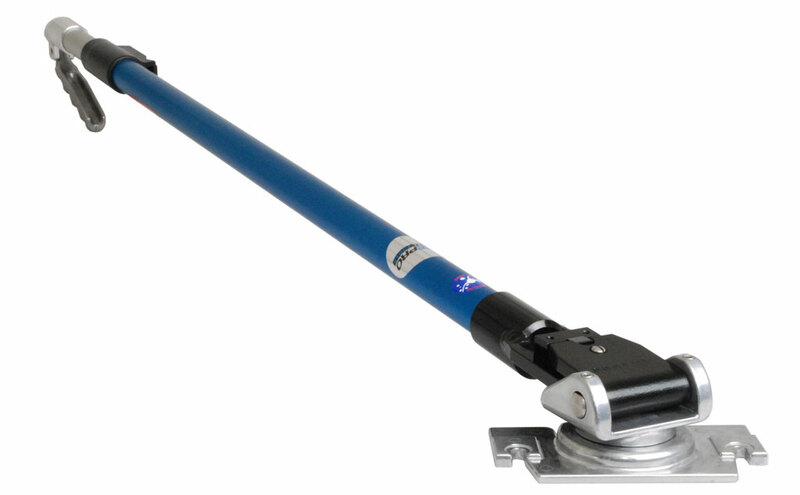 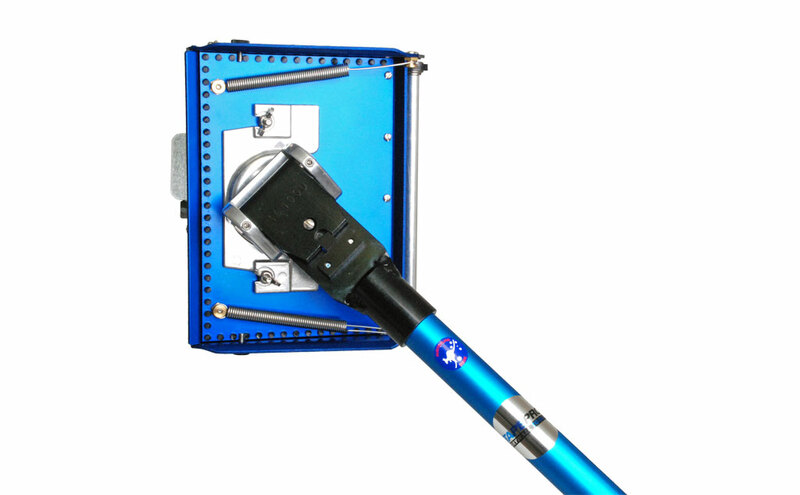 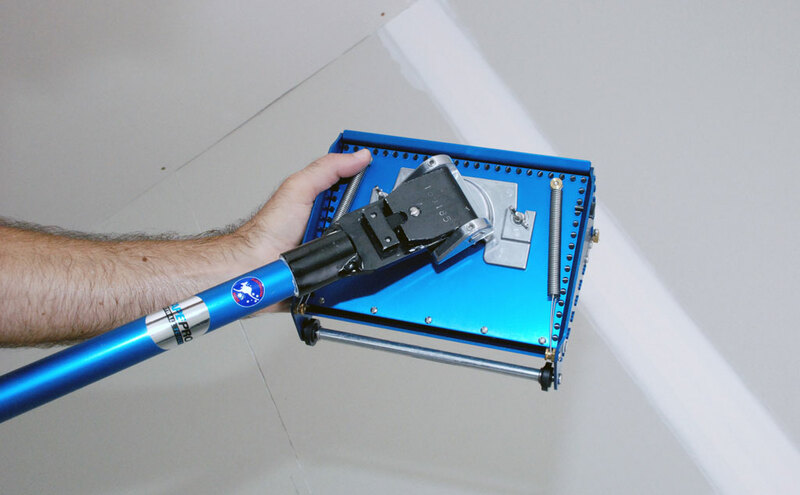 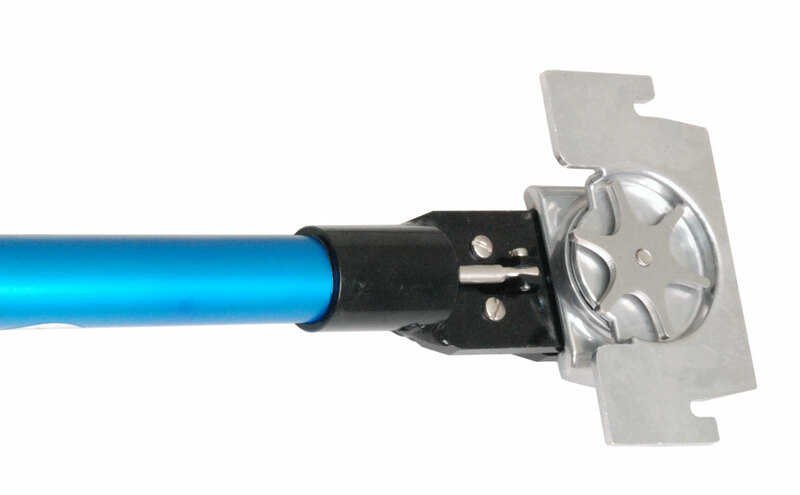 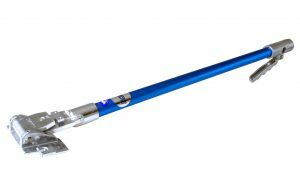 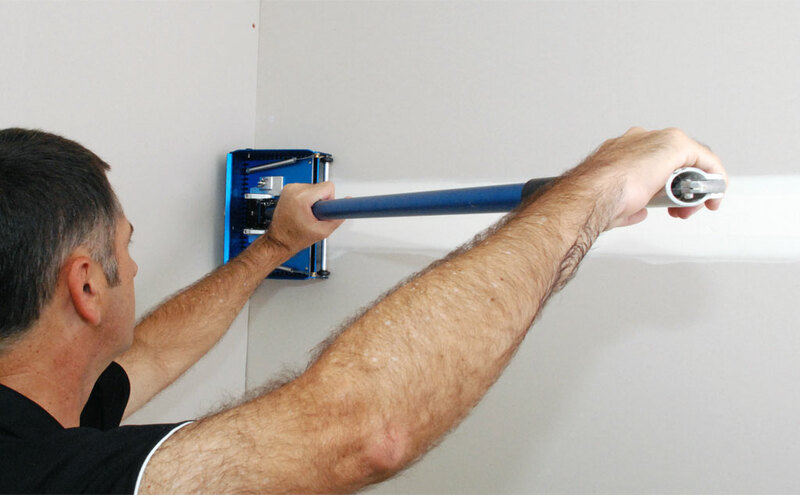 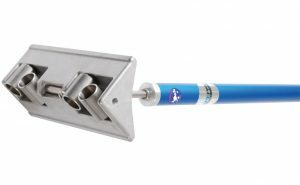 Tapepro Drywall Tools is continually looking for new ways to make your job easier. 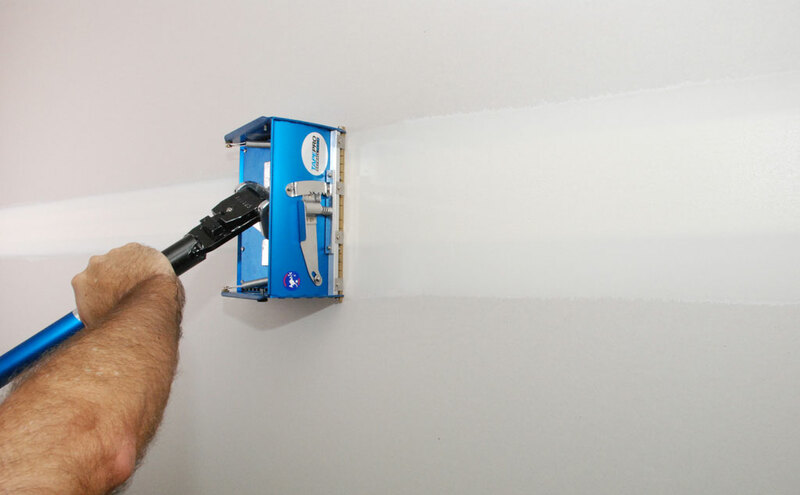 If you’ve ever had to cut down sheets and ended up with flat joints at 600mm, 1800mm, or even 2400mm, you know how punishing that can be on your body. 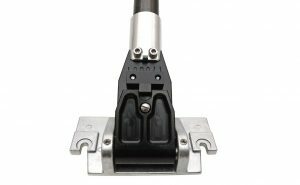 Now you can use the Tapepro Twister™ Flat Box Handle, and adjust the handle to suit you, not the other way around. 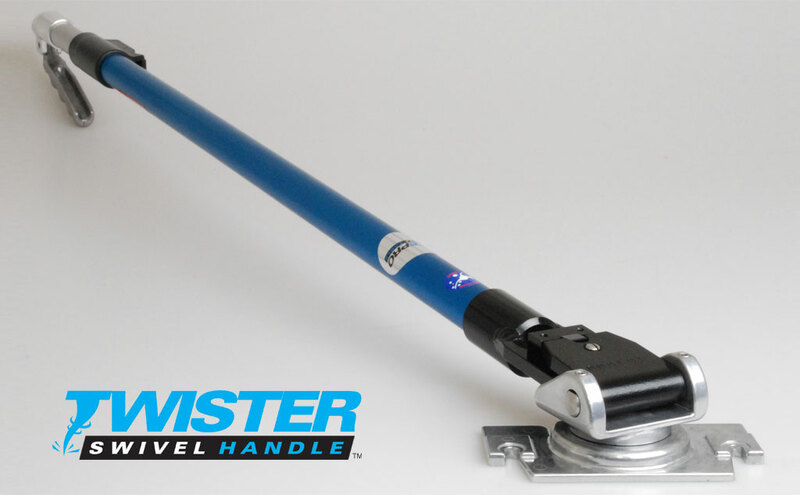 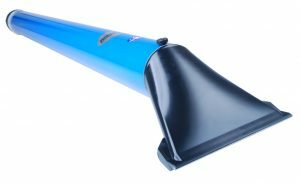 The Twister™ allows you to rotate the handle so that you can use a more comfortable position (from the floor), reducing stresses in your body.